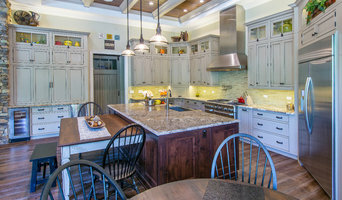 Choice Kitchen and Bath Inc.
We are a full service General Contractor Company specializing in Kitchen and Bathrooms as well as interior remodeling such as Master Suites, Additions, Garage Conversions, Decks and Outdoor entertainment spaces. We Partner with Architects and interior Designers to help our clients achieve their remodel dreams, taking their ideas from concept through to turn key complete. Home Interior Remodeling $40,000 to $150,000. Kitchen Remodeling $20,000 to $50,000. Master Bedroom $20 - 35k, Bathroom Remodeling $15 - 30k, Bathroom Addition $30,000 - $50,000. Garage Conversion $30,000 - $45,000. Custom Cabinets, Custom Counter tops, Custom Kitchen Cabinets, Drafting, Drywall Repair & Installation, Remodeling, Outside Remodeling and Flooring available. Estimates based on experience. Your actual costs may vary depending on the scope of your project. Call for details. 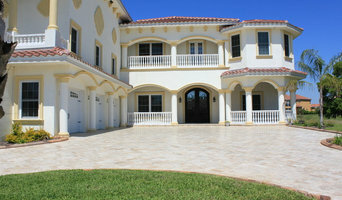 FJ Tile & Marble Inc.